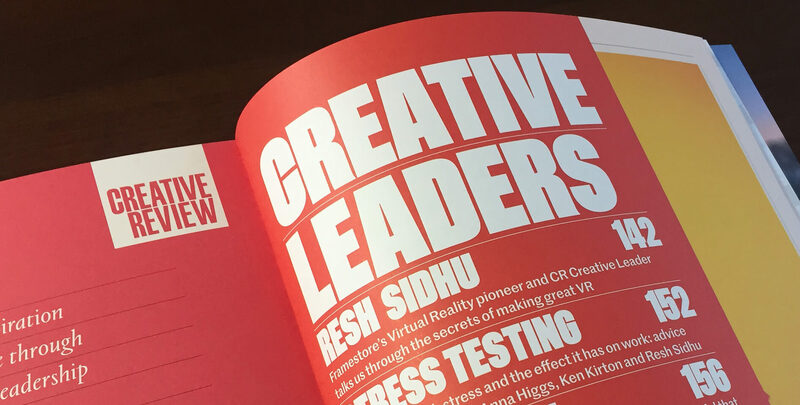 Resh Sidhu is a multi-award-winning Group Creative Director at AKQA. She is one of the most well-regarded names in VR and AR. A one of a kind creative leader, she exudes creative excellence. Resh is a masterful storyteller with superb strategic and design sense. 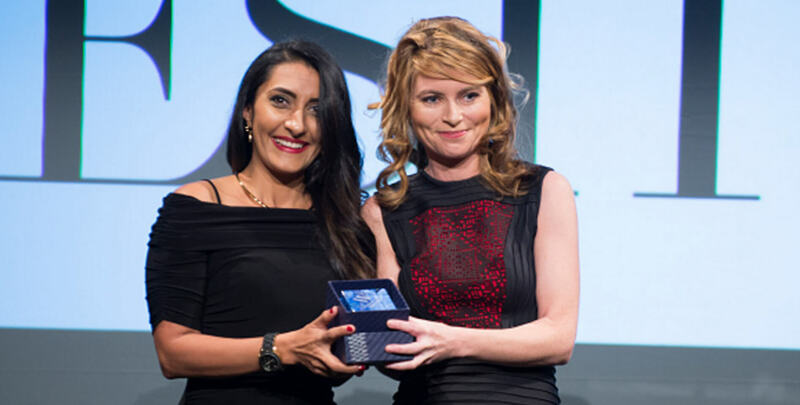 She leads with thought and innovation to architect, design and deliver iconic experiences. 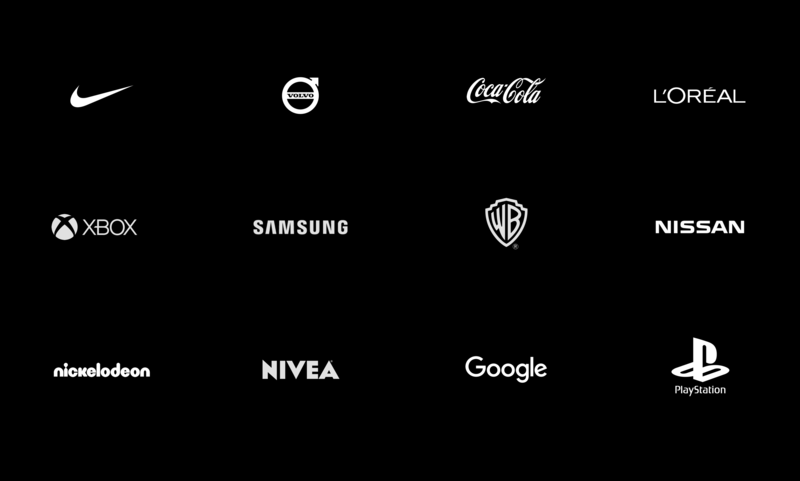 She works across a variety of Global clients including Nike, Volvo, L’Oréal and Coca-Cola. 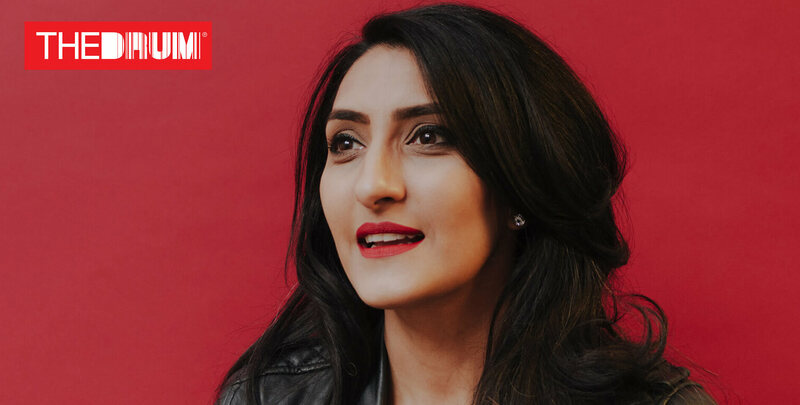 She is inspired by what’s next and has a vision for how to get there, with a proven track record to motivate and drive her teams to deliver ground breaking work and create the future with her clients. 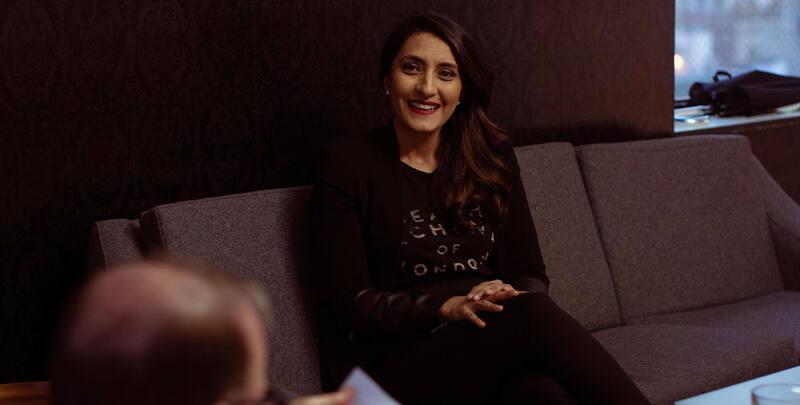 Resh joined AKQA from Oscar-winning visual effects studio Framestore where, as Creative Director of the VR studio, she led a multi-disciplinary team across a wide client base. 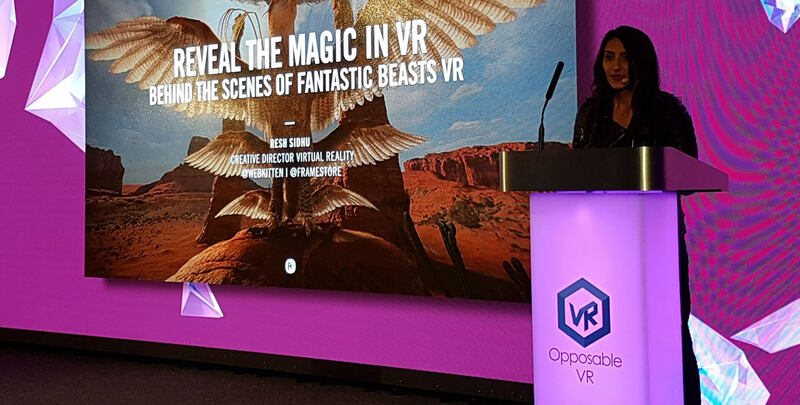 Resh’s groundbreaking work on Fantastic Beasts and where to Find them VR experience for Warner Bros. and J.K. Rowling received critical acclaim and industry recognition. 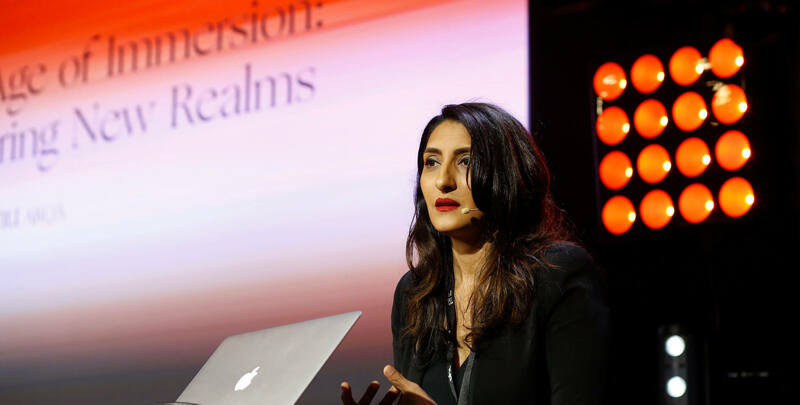 Resh’s role extends well beyond the scope of creative leadership, she talks extensively all over the world on designing compelling experiences. 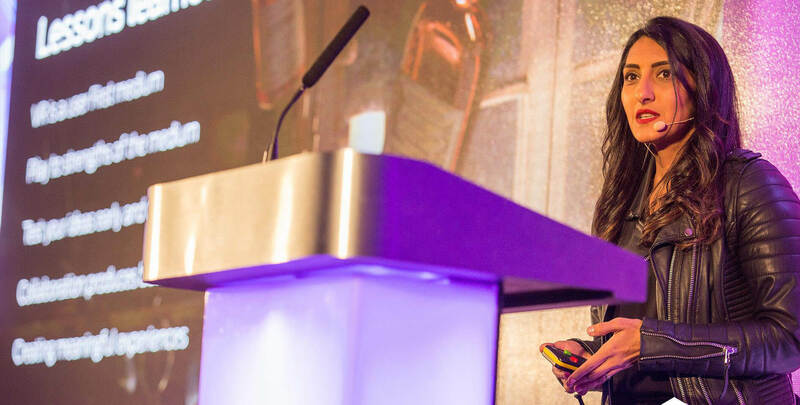 She is a motivational speaker and leader, drawing from over 18+ years of experience in digital mediums, virtual reality, augmented reality, creative design, advertising and marketing. 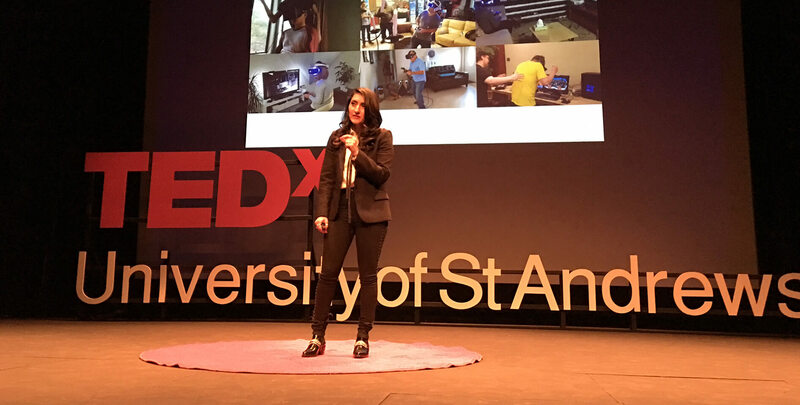 Resh spoke recently at TEDx on Navigating the realms of Virtual reality. 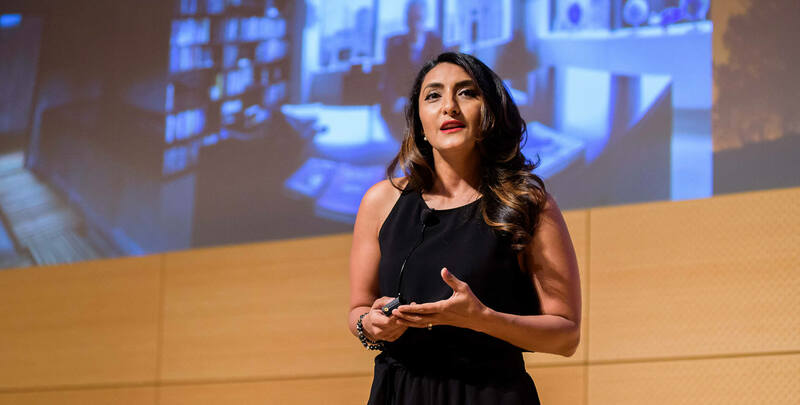 Resh is a frequent contributing author to publications such as Advertising Age, Campaign USA, The Drum, Marie Claire, and DigiDay. 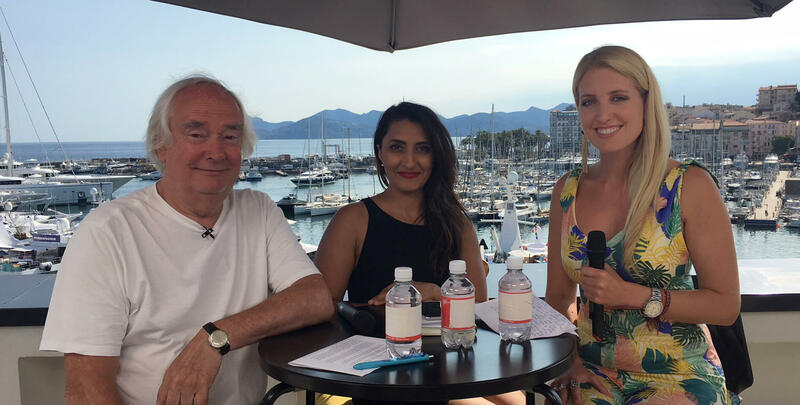 She has been invited to serve on juries for Cannes Lions, The One Show and The Webbys to name but a few. 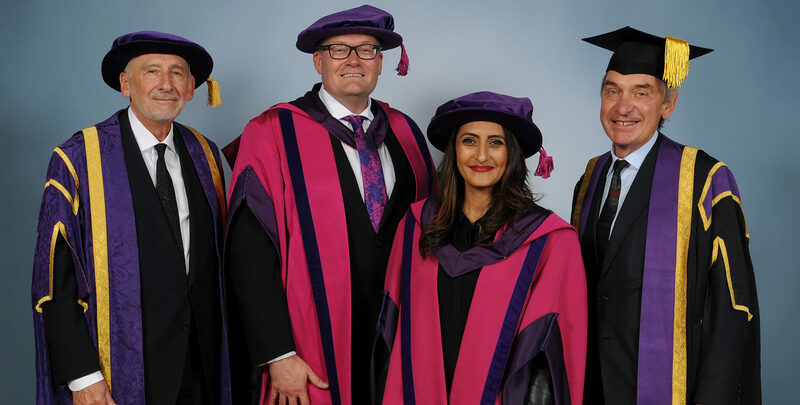 Resh was awarded an Honorary Doctorate from University of Arts London, in recognition of her outstanding contribution to the field of digital, film, animation and advertising. 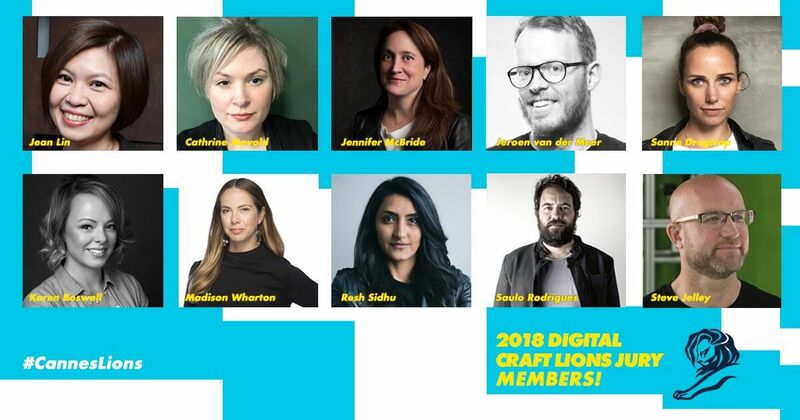 She was named Top 50 creative leader by Creative Review and voted as one of the World’s Most Creative Women in The Drum earning her the title Queen of VR. Resh lives in New York with her husband and two sons.